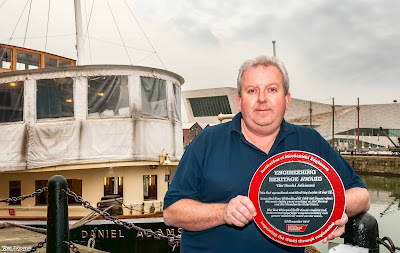 The Daniel Adamson Steam Ship, affectionately nicknamed The Danny, was presented with the Engineering Heritage Award by the Institution of Mechanical Engineers at a ceremony at The Albert Dock on 20th December 2017. “The Danny is a beautiful coal-fired steam tug; a real survivor from an age when canals were the UK’s trade arteries. Her two Liverpool-built steam engines and twin screws gave her the high manoeuvrability and power needed for work on canals and rivers. “The ship has been on a quite a journey in recent years. From a complete wreck, it has successfully navigated itself to join the National Historic Fleet, the maritime version of Grade I listed building status, alongside vessels of national importance such as the Cutty Sark. Launched from Birkenhead in 1903, The Danny is being honoured for being the last operational coal-fired tug in the UK. 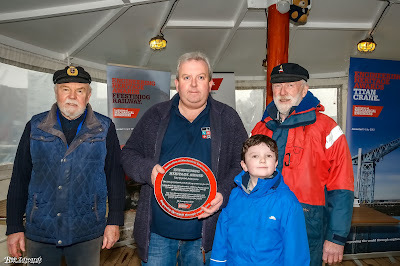 Bought for £1 by an enthusiast in 2004 who wanted to save the dilapidated boat from the scrap heap, it was then lovingly restored by a team of dedicated volunteers, with £3.8 million of financial support from The Heritage Lottery Fund and input from the ship repair specialist Cammell Laird. The luxury liner’s Art Deco interior were recreated from original 1936 photographs and serves as a reminder of the resplendent days when she was used as both a passenger vessel and to tow long strings of barges laden with goods from the inland towns of Cheshire and the Potteries to the great seaport of Liverpool. 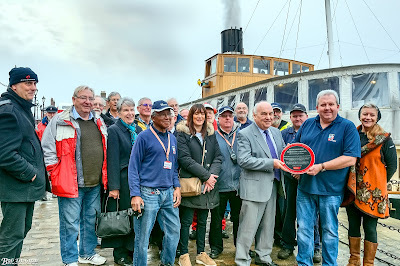 After a working life of over 80 years, she has now found a new lease of life as a cruise boat and provides opportunities for visitors to learn about how her operating engines and boilers work. 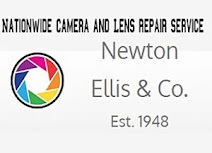 Previous winners of Engineering Heritage Awards include Alan Turing’s Bombe at Bletchley Park, the E-Type Jaguar and Concorde, the fastest ever airliner. 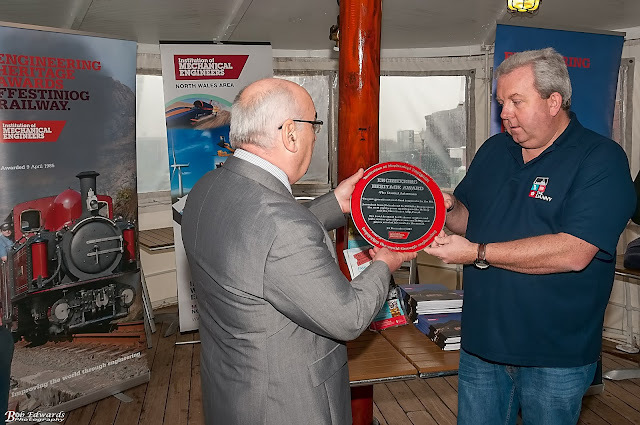 In Northern England, past winners include Cragside, the first house in the world to be lit using hydro-electric power, and the Anderton Boat Lift, another engineering achievement in the history of the Cheshire canals. 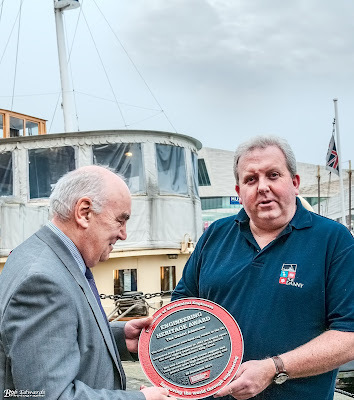 The Danny will be the 114th recipient of the award.